Ranger Designer is Coming to our Store!!! For "ONE DAY ONLY" Thursday, September 27th Jen will be teaching 3 Different class here at Scrapbook-N-Memories!! About our Guest Designer: JEN STARR Jen Starr is a fully Certified and Ranger Recognized Instructor. She was the 2007-2008 Design Team Coordinator for Ranger Industries and continues to teach and do private design work for them. She enjoys being a Golden Ambassador for Tattered Angels and has recently designed the color palette for the 2012 Spring and Summer Limited Edition Glimmer Mist. As a Mixed Media Artist with a fine art background there are many companies and products that inspire Jen and she is an endorsed educator and works closely with many of them such as Ten Second Studio, Canvas Corp, 7Gypsies, Stampers Anonymous, Faber Castell, Basic Grey and Prima, just to name a few.. Jen has designed several signature product lines and her projects have been featured in many publications in the US and Europe including the “Ink Essentials” book. 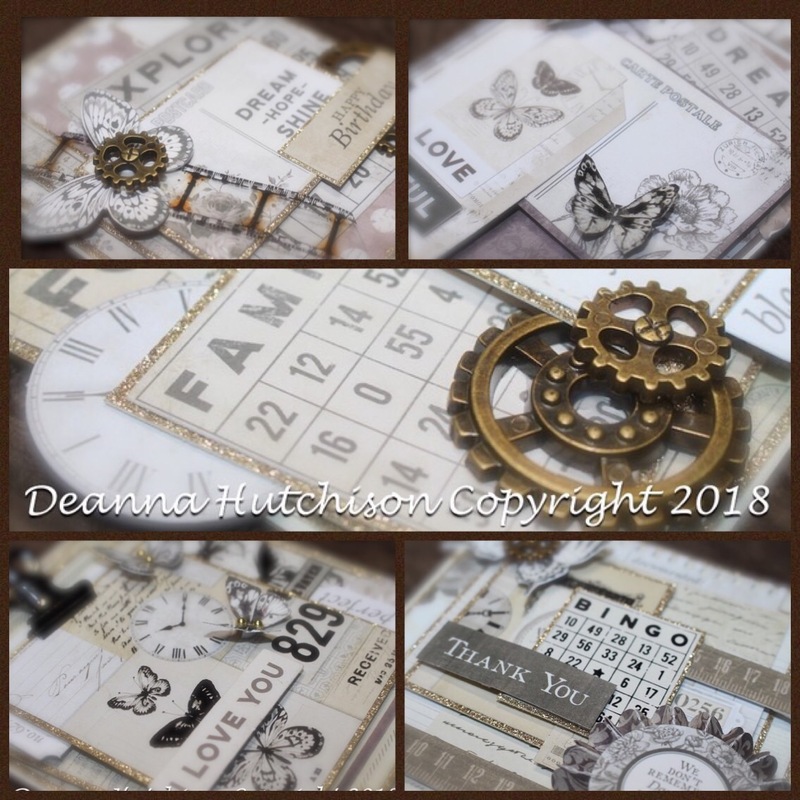 Jen has been scrapbooking, card making and making colorful yet vintage inspired mixed media art since she married her wonderful husband, Mike, in 1997. They lives in Northern New Jersey and have 2 children (10 year old Ryan and 8 year old Maya) who are the subject of much of her work. 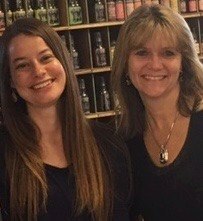 Empowering students with product knowledge and creative techniques is what Jen strives for in each of her classes! She has taught technique based classes at stores, crops, large events and conventions all over the US and regularly in Europe and Canada. She has also been a feature instructor on several crafting cruises and taught at events such as CHA, CKU, CKC, Memories Expos, Scrapbook Expo, Bonanza in England, several times at Scrap-A-Ganza in the Netherlands and at ScrapEvent in Sweden. Jen also regularly demos inking and stamping techniques at trade shows such as CHA, SMAC in Paris, Krea Vak in Holland and various Distributor events around the world. Jen absolutely loves to teach her students to use their creativity and help them think outside the box. 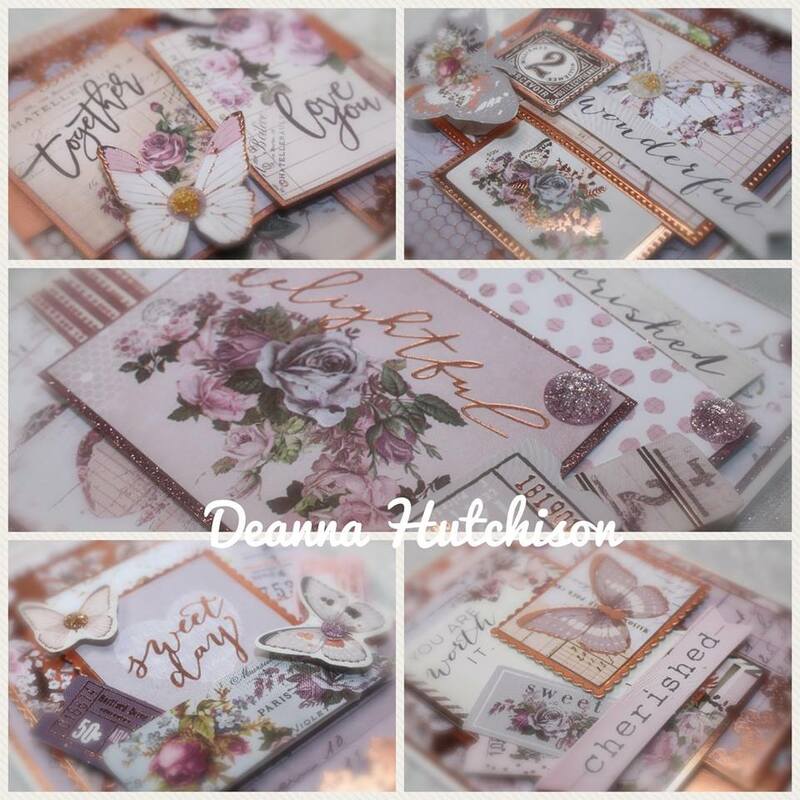 It makes her so happy to be able to share her skills, knowledge and love of the art of scrapbooking and stamping with so many others. You can sign up for one or all three of Jen's amazing classes. Each class will you will learn how to use different products and they are jam packed full of amazing techniques. Stop by the store today to reserve your spot in this once in a life time opportunity. Since this is a guest designer I have to pay for each kit/space I give her a head count for. You must pay for the class at time of registration. All Class fees go to the designer, so we will accept cash and check only. Credit and Debit cards cost me money to accept. Thanks for understanding. types of inks and embossing powders. You'll learn what they are, what they do, what surfaces they work best on and how to choose the right ink for your projects. Colorwash, and more. We will make a technique reference book with 6x6"
and to their full potential! This is her most popular class and always sells out in record time, so make sure to stop by and reserve your spot today. DISTRESSED DENIM MINI-BOOK $40 (3 hour class) This comfortably distressed 6x9” mini-book will be created with a mix of fun materials and media including denim, corrugated cardboard, chipboard, kraft paper, Basic Grey new “Out of Print” line, burlap, Crafter’s Workshop Templates, embellishments made from Tim Holtz dies and texture fades, a little paint and more... During the creative process, we will concentrate on techniques using Tim's new DISTRESS STAINS, creating some interactive elements plus some fun and unique stamping techniques...Oh, and just wait until you see how we are going to distress the denim!! By the end of class you will have a great chunky book brimming with techniques! **NOTE** PLEASE wear OLD clothes as we will be incorporating bleach in to some of the techniques!! Steampunk Montage $40 (3 hours) No one develops product to create that vintage and steampunk effect better than Tim Holtz so we will be using lots of “Timspiration” to “Holtzify” this fun project (sorry, I couldn’t help it)! 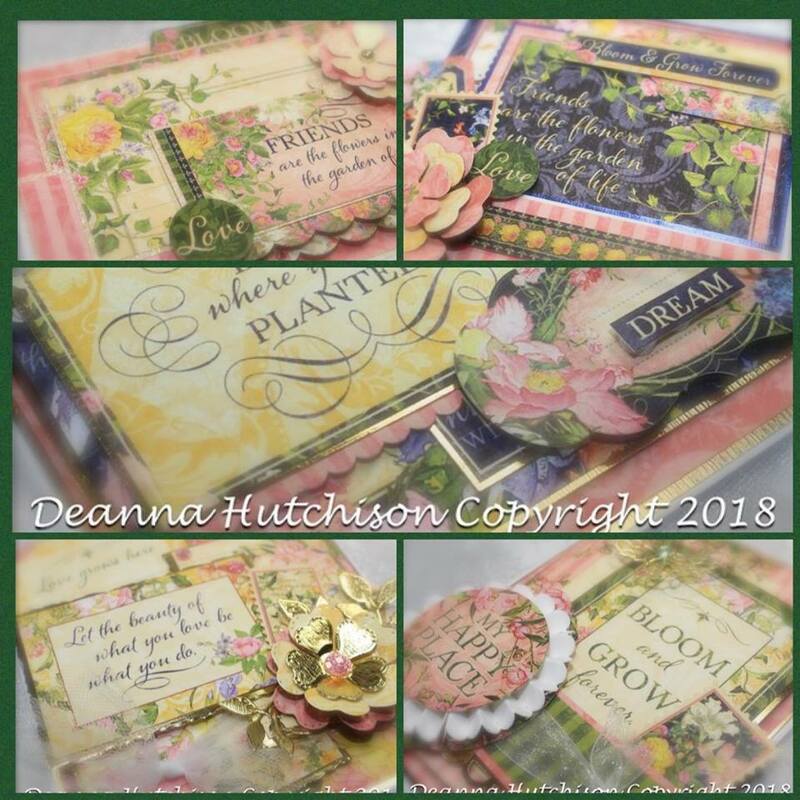 In this class you will create a double 8x10” canvas panel wall hanging full of texture, inks, stamps, Idea-ology, Sizzix dies, etc…but most of all we will focus on techniques!! All classes must be registered and paid for in advance with CASH OR CHECK ONLY. Class size is limited and will be filled on a first come, first served basis. If you do not show up for your class, there will be no refund.